Charter this sailboat Oceanis 37 of 2008. 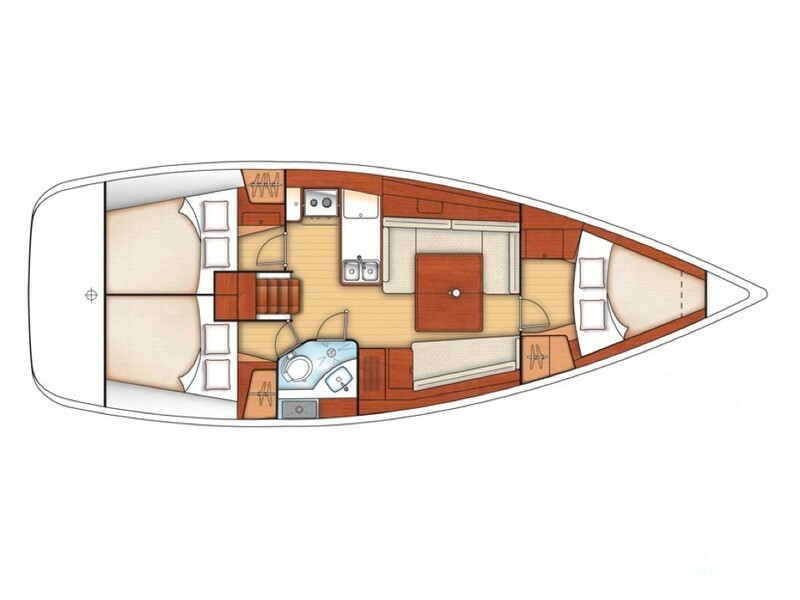 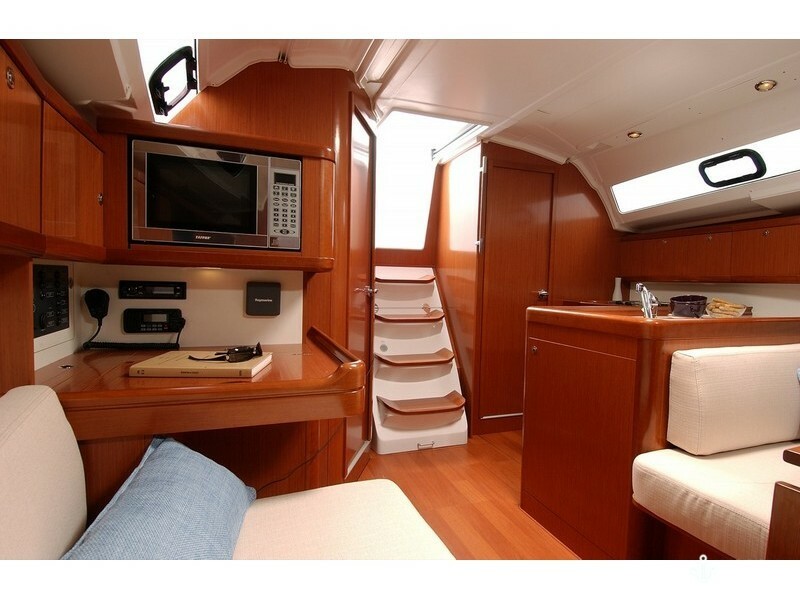 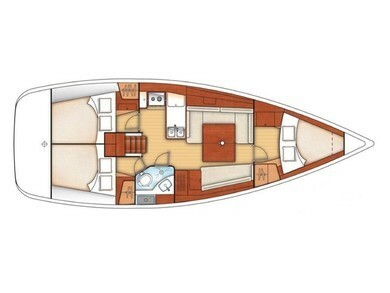 The vessel is 11.27 meters length, 3 cabins, 1 baths and is suitable for 6 people. 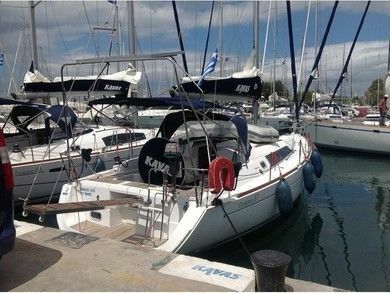 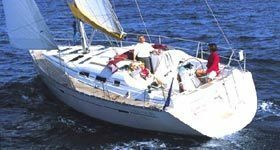 Enjoy an outstanding sailing holidays around Attica with yours aboard this lovely sailboat.